1. Category A: These pearls are flawless and perfectly clean, while their luster is outstanding. There may be very tiny surface characteristics that are not visible to the naked eye. Special instruments must be used to observe any extremely minor blemishes that may exist on less than 10% of the pearl. 2. Category B: These pearls will be lightly spotted, and have a medium luster. Their defects are visible with naked eyes, but only cover no more than 30% of the gem. 3. Category C: These pearls are moderately flawed. Therefore, their luster will vary anywhere from low to medium. The spots on the surface of the pearl are very noticeable. And, they cover up to 60% of the pearl’s outer layer. 4. Category D: These pearls will be heavily spotted or blemished. There are very obvious imperfections on more than 60% of the pearl’s overall surface. 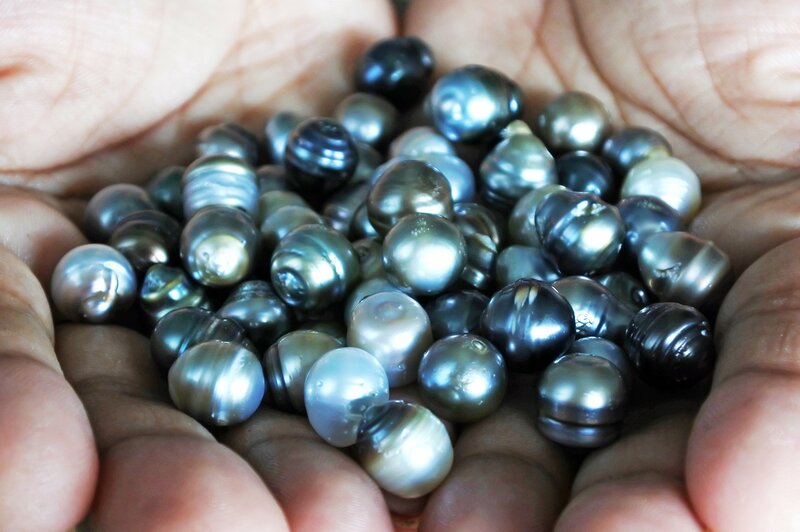 A Tahitian pearl is cultivated for about 2-3 years. During that time, it’s cared for a nurtured, either by the sea (organic pearls), or a pearl farmer (cultivated pearls). This gives the oysters enough time to produce superior quality pearls for the consumer market. Long cultivation periods also account for a high Tahitian pearl luster. As time goes on nacre is secreted, layer upon layer. Tahitian Pearls surface includes multiple layers. The more layers created, the larger, stronger and more durable the outer surface of the pearl. This increases the chances of the oyster producing a superior gem. 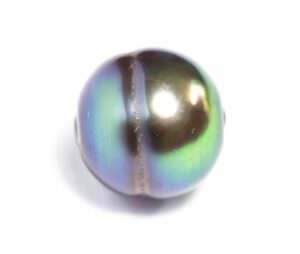 Knowing a bit about the Tahitian pearl grading system could be beneficial when shopping for pearls. 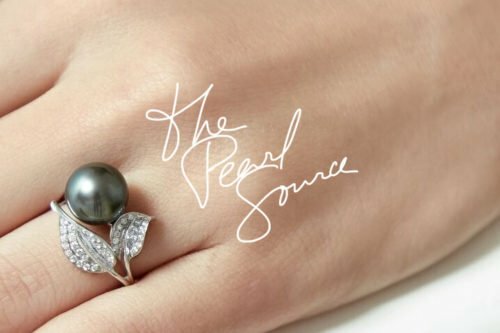 Learning to access the core principles behind the surface of a pearl will help you make a more educated purchase. That way, you don’t pay an outrageous price, for an essentially worthless gemstone.